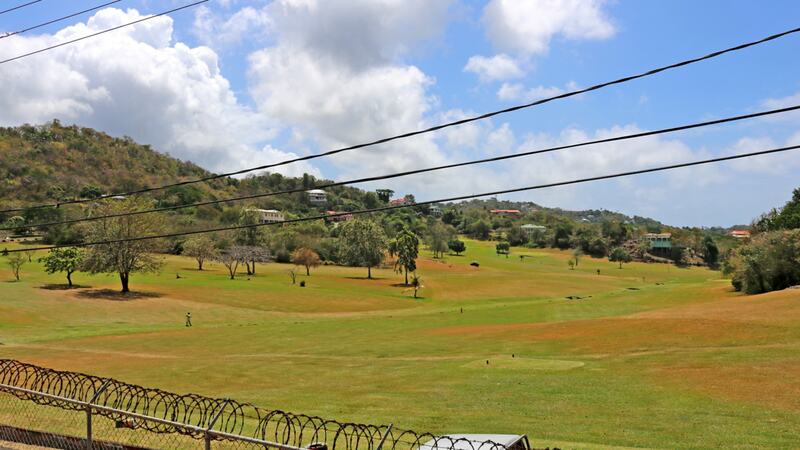 Sitting just at the very edge of the Golf Course is Golf Breeze Apartment B. 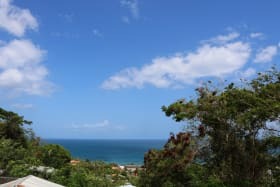 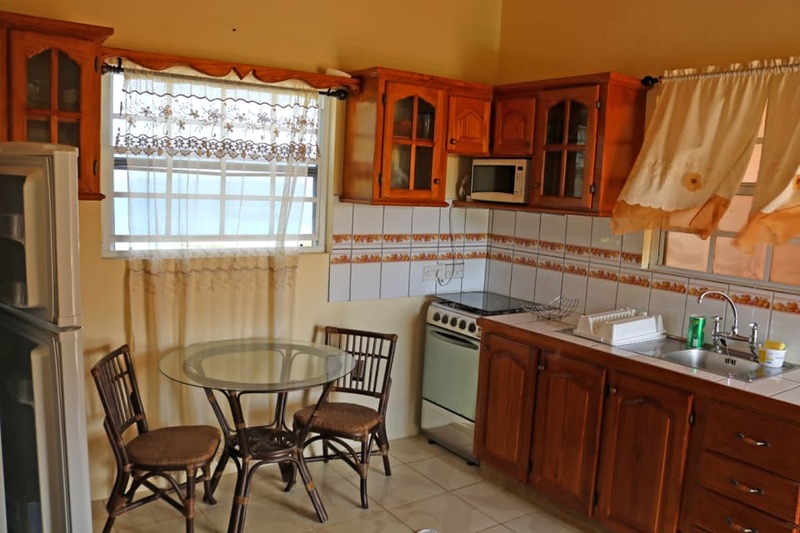 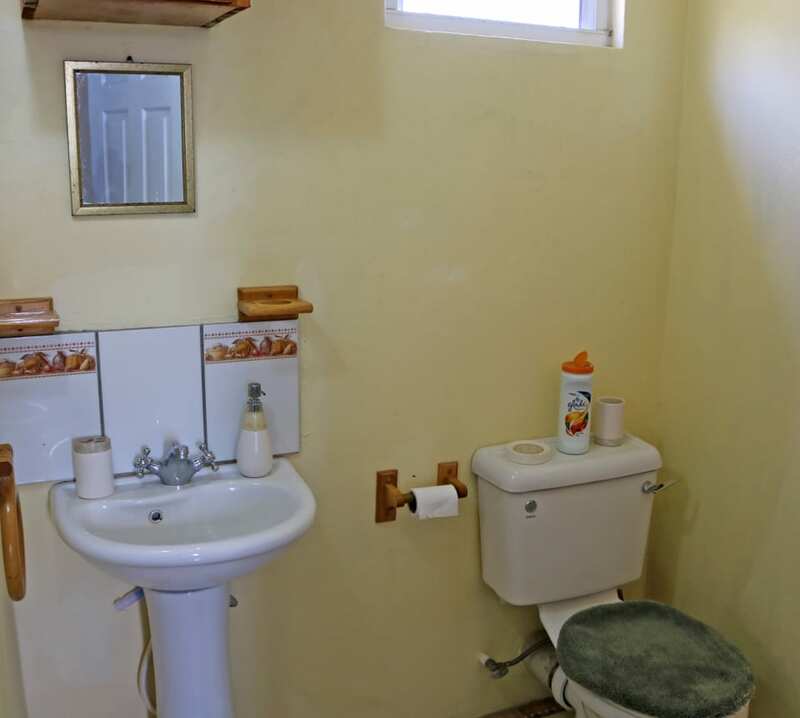 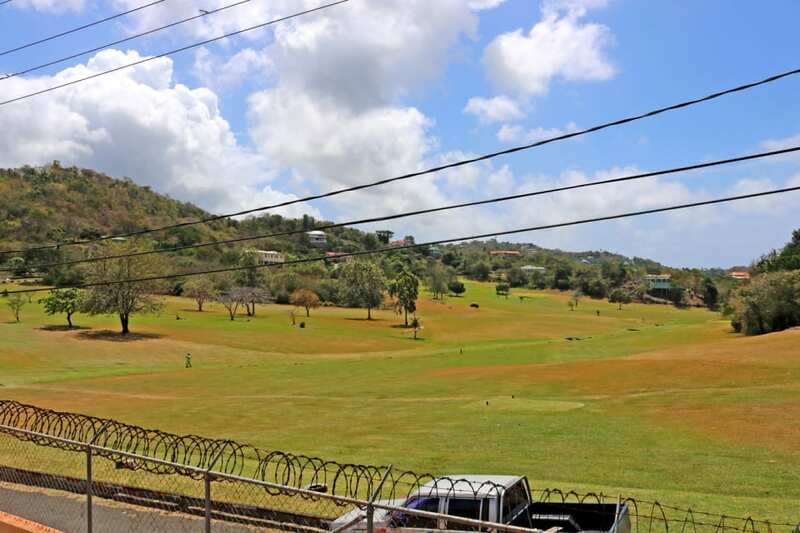 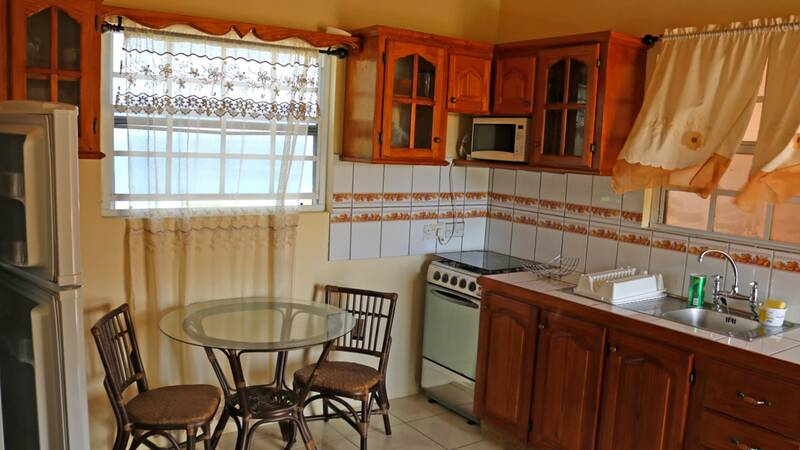 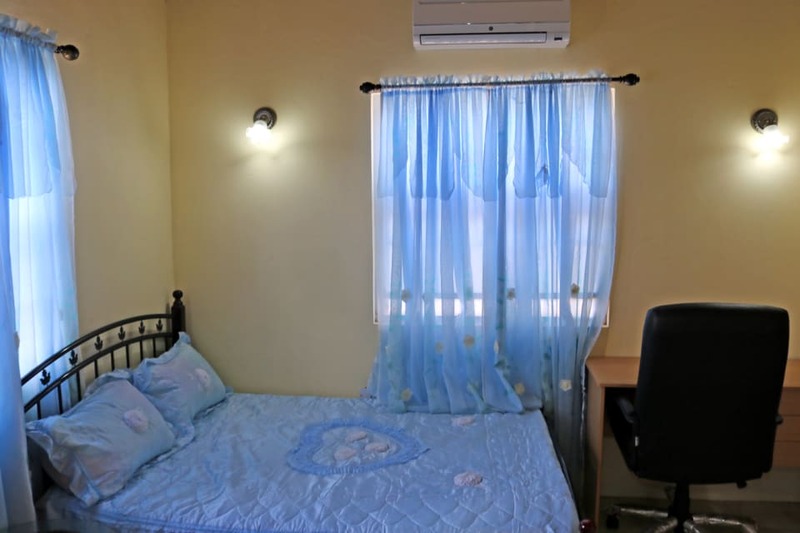 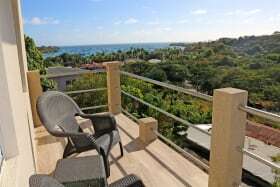 This cozy 1 bedroom/ 1 bathroom apartment enjoys the best of both worlds; it not only features a panoramic view of the Golf Course but also captures the glistening waters of Grand Anse beach. 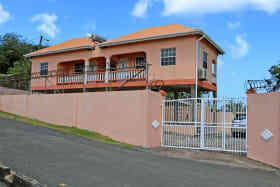 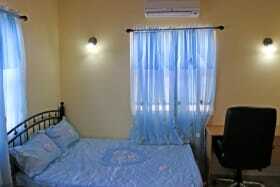 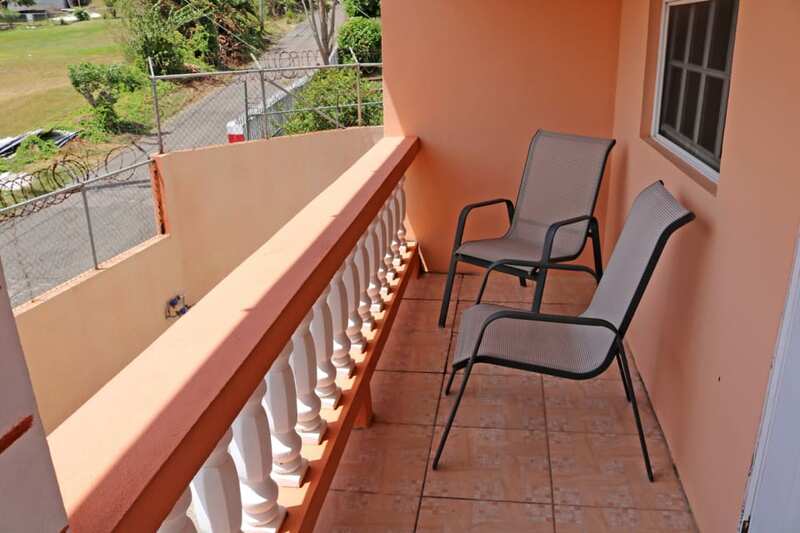 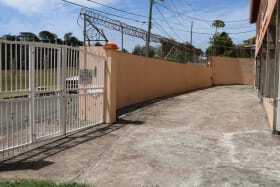 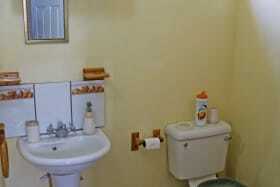 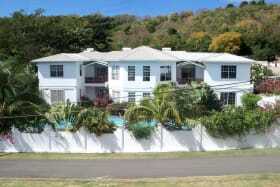 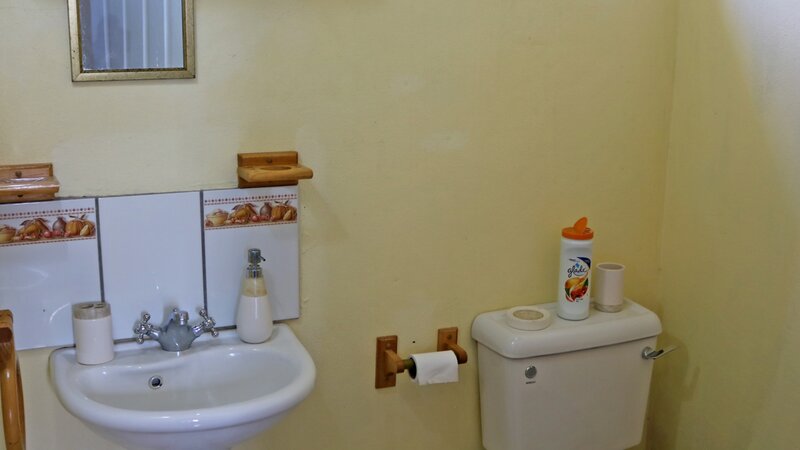 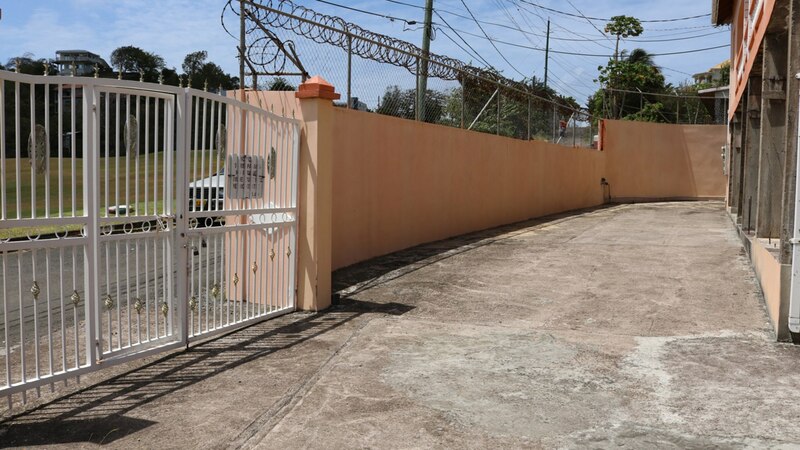 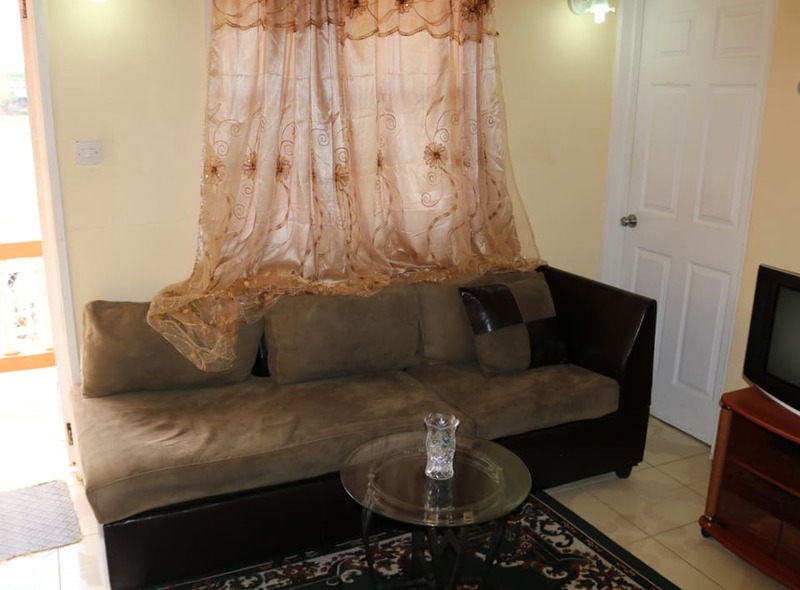 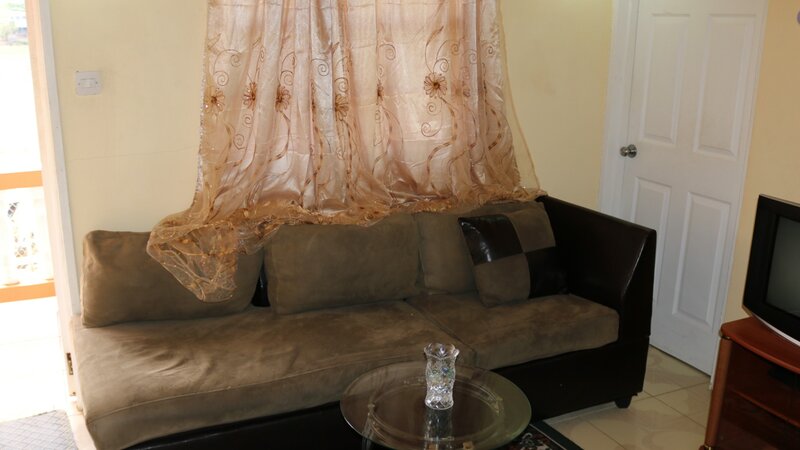 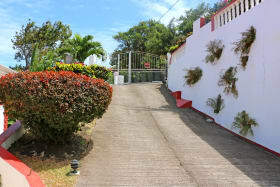 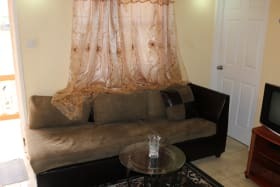 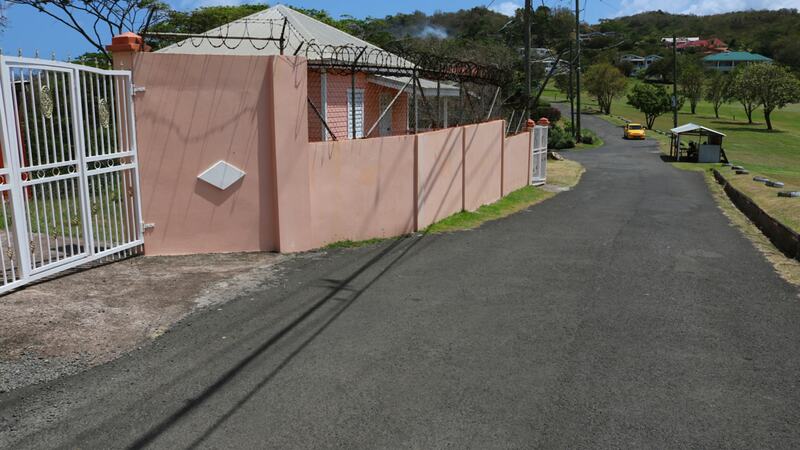 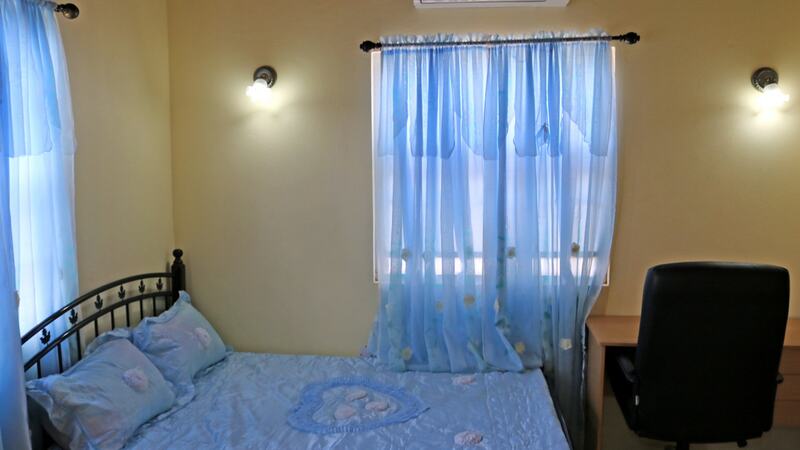 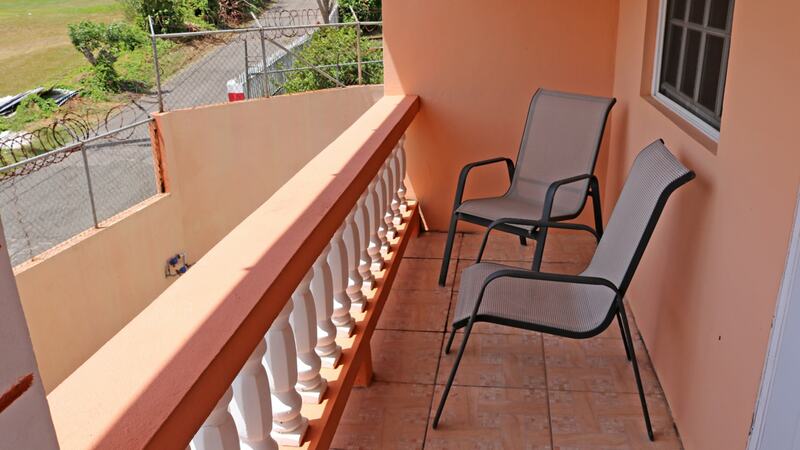 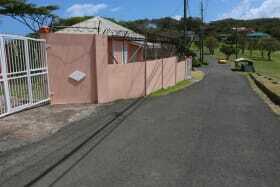 This gated apartment comes fully furnished and all utilities are paid separately. 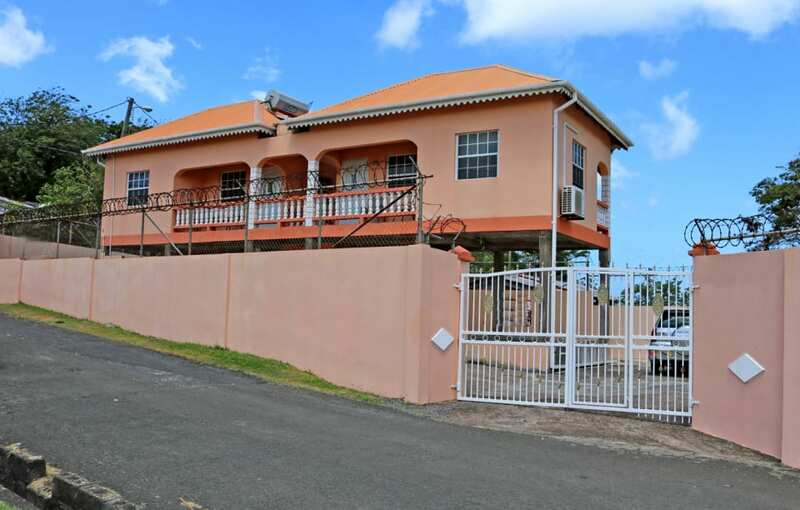 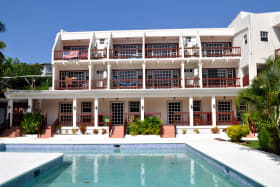 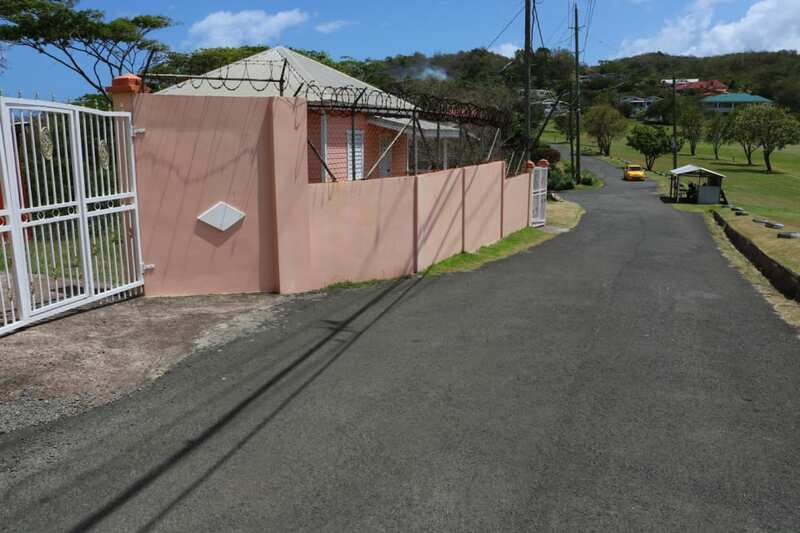 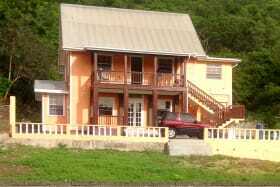 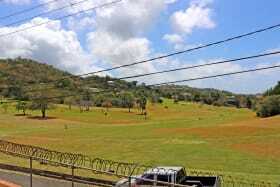 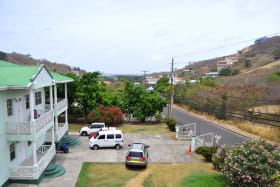 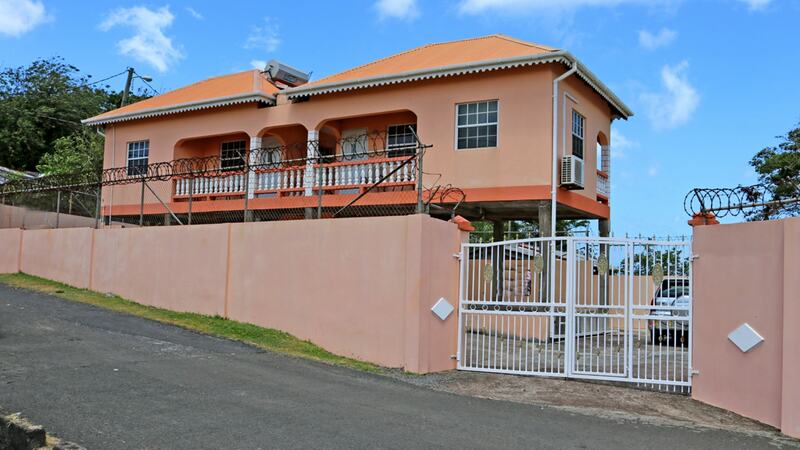 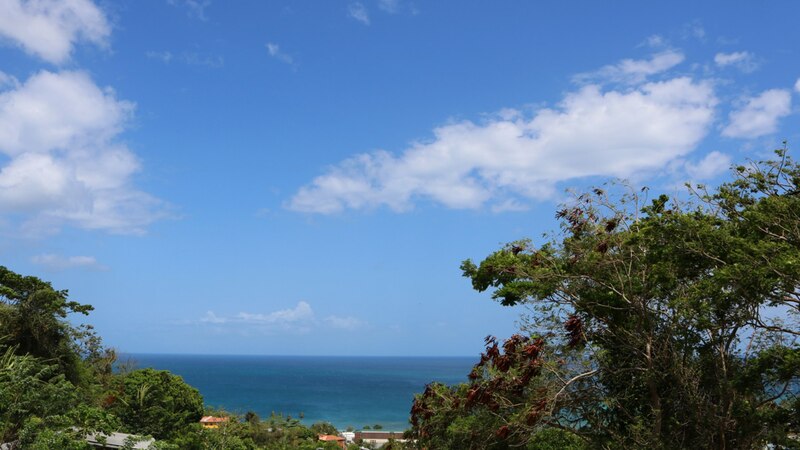 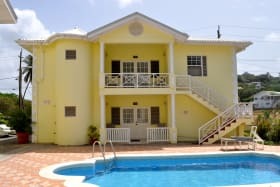 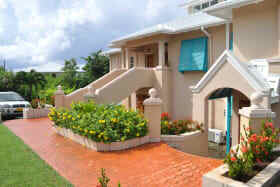 It is located approximately 12 minutes from the International Airport and 8 minutes from the wolrd famous Grand Anse Beach.